Sound is most common and very essential for laptop or desktop users. 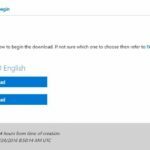 Sound not working on windows 10, windows 8 or windows 7 hesitating you, so try this simple troubleshoot guide on fix it. Many sound problem occur due to two problems are Software incompatibility and hardware problem. If you fixed sound problem, I would like to recommend use your laptop or desktop with External sound system. Not to use in your built in speaker, that may be consume more power or also damage other hard ware connected with it. Like port, Battery and more. 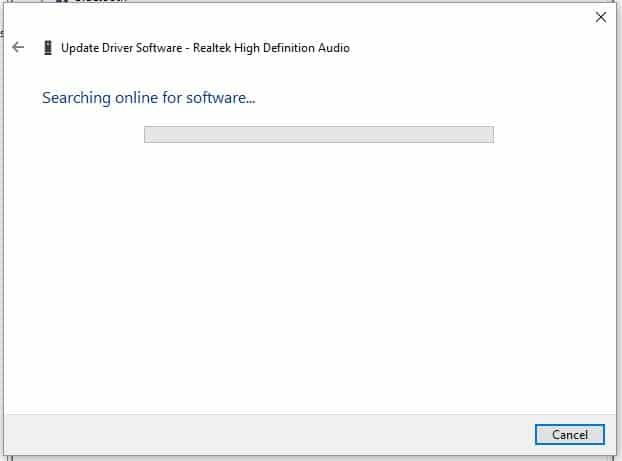 Sound driver is built in with Windows 7 or later OS, In case driver not successfully installed or skip driver installation then you should go with Realtek audio drive. It’s free for all users. 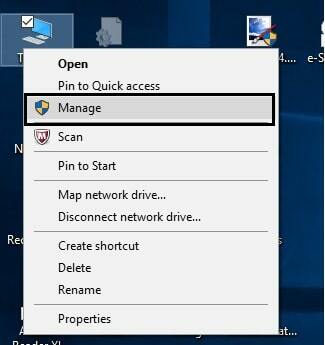 Right click on “My PC” then click on Manage option under popup. 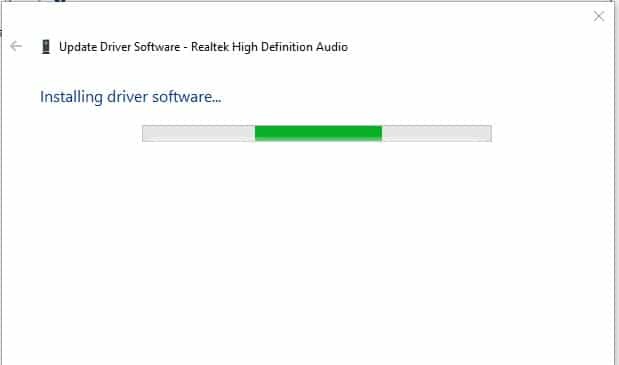 Under Computer management, Choose device manager from right panel > Expand “Expand Sound, Video and Game controllers ” > Right Click on Realtek High definition Audio > Update Driver software. 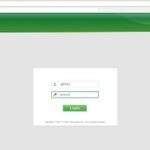 Online update is easy and great option, if you have high speed internet connection, Otherwise we can download it from website then update by browse downloaded setup. 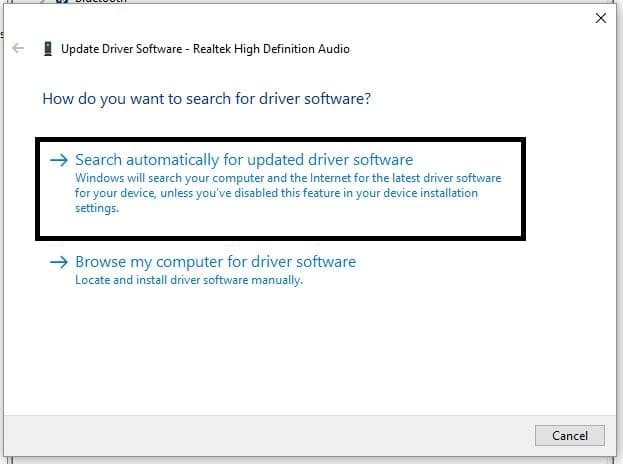 Next Click on “Search Automatically for update driver software”. Wait for search and download it on your local system. Then, it will be installed on system automatically. After successfully installed, Restart required. Close all your work and restart Laptop/ Desktop. Test sound by play song in Player. Hope it will work like charm. 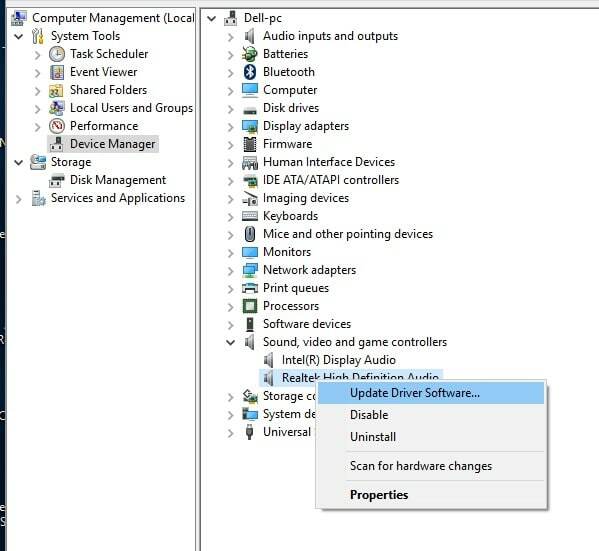 One more option below the update driver, Disable/ Enable driver on windows Laptop/ PC. 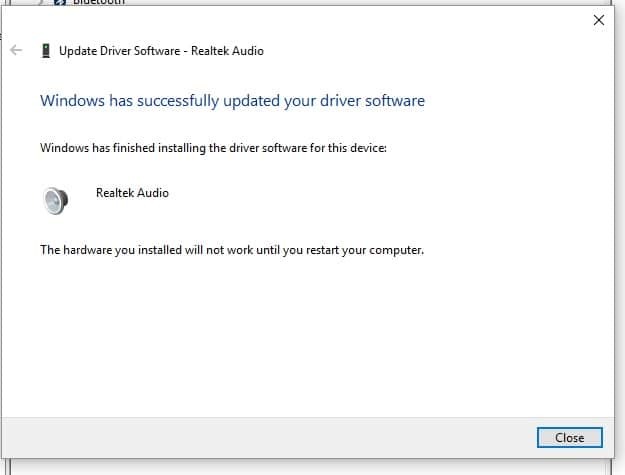 Upgraded windows system but not Driver, You should check any update available for use effectively or fix/ troubleshoot problem. Receive same problem, contact your support center. They are sure help on Sound not working on windows 10, windows 8 or 7.